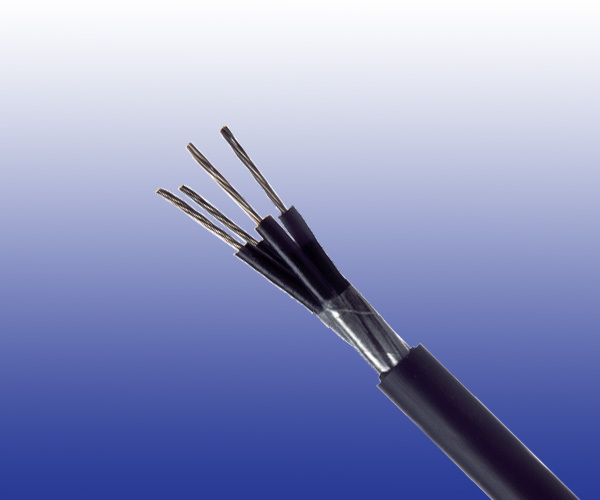 The cables are designed for railway signalling systems. The cables are suitable for use in d.c. circuits where the nominal voltage to earth does not exceed 1100 volts and are suitable for installation in ducts. Conductors Tinned stranded copper, class 5 according to IEC 60228 & BS 6360. Insulation EPR Type GP4 to BS 7655. Core Wrapping Plastic tape(s) with overlapping. Sheath HDPCP Type RS2 to BS 7655.